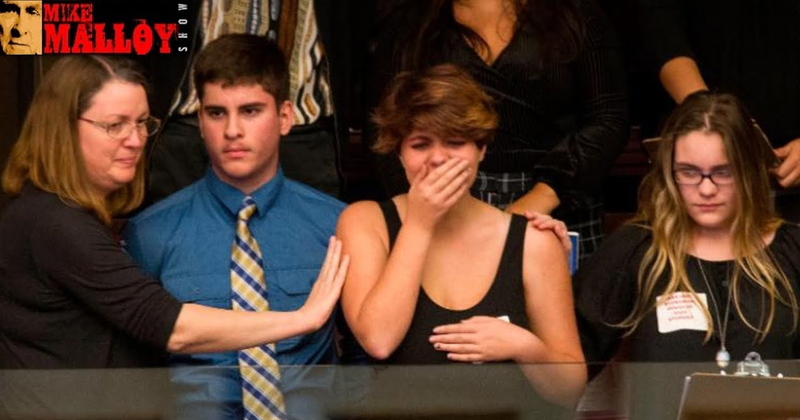 The Florida state House on Tuesday rejected a ban on many semiautomatic guns and large capacity magazines as dozens of survivors of last week’s school shooting headed to the state Capitol to turn their grief into political action. Lawmakers voted down a motion to consider the ban during a session that opened with a prayer for the 17 people killed by a former student last Wednesday at Marjory Stoneman Douglas High School in Parkland. The vote in the Republican-dominated body was 36-71. Stoneman Douglas students in the gallery of the Capitol during the vote appeared stunned. Mike Malloy discusses this.